Here is video of Jason Mattera confronting Democrat House Majority Leader Steny Hoyer on how they have "the stones to tax Americans for not having health care" when Democrats have Charlie Rangel and Timothy Geithner - both of whom have problems paying taxes - in prominent leadership positions. Hoyer was in shock, and said "we are asking every American to be involved in the system, and we feel that is appropriate, whoever they are." Hoyer and his entourage then beat it for the car, while Matter called out to them, "You are going to tax them though, even though you have Charlie Rangel who doesn't pay his own taxes, and tim Geithner. 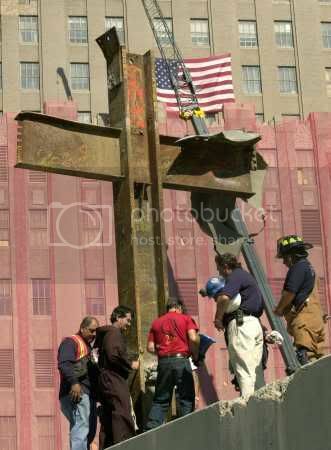 You Leftwingers have made hypocrisy an art form." 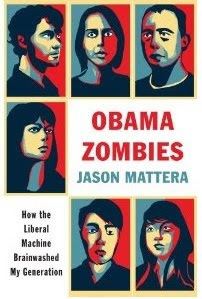 Jason Mattera is just out with a new book called, Obama Zombies: How the Liberal Machine Brainwashed My Generation. Get the book at Amazon.com.